There must be something else going on here, but it’s impossible to know what. It is extraordinary that someone this high ranking would remain under investigation for so long. Wow. That’s a major stand off. 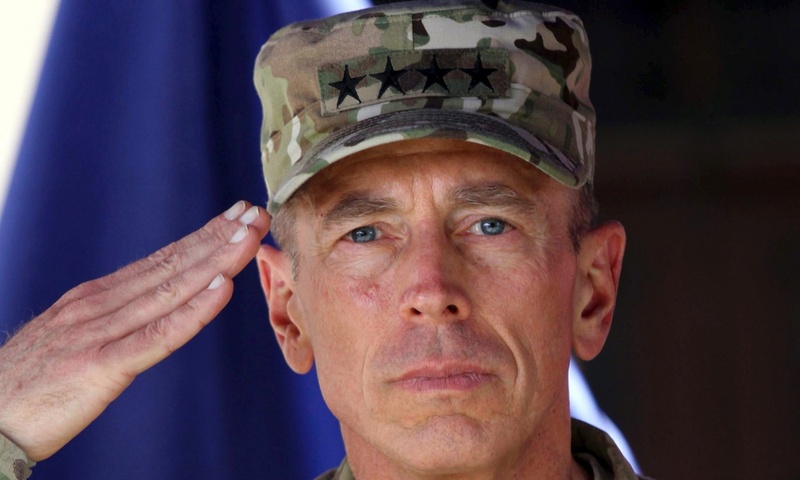 Petraeus is no lightweight, having managed two major contrived wars and headed the CIA. A trial on something like this seems almost inconceivable. Reminds me of A Few Good Men. It will never happen. At least, I don’t think so.